Dr. Sebastian Wieczorek is Head of the Leonardo Machine Learning Foundation, SAP’s technology platform to develop and consume AI capabilities. In this role, he is responsible for the commercial success of the product as well as for the global team developing it; additionally, he is a member of SAP’s AI ethics steering board which provides company-wide guidance on how to apply AI in a human-centric way. 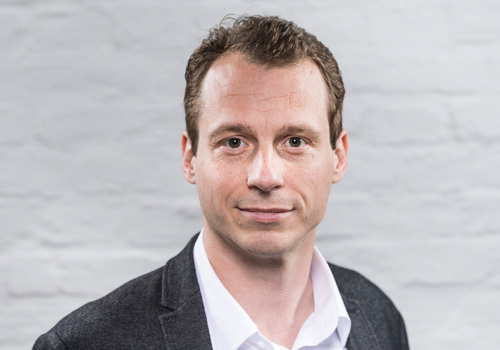 Sebastian is also a board member at Bitkom’s AI working group and serves as an academic expert and reviewer for the European Commission and the German Ministry of Education and Research. In previous positions at SAP, Sebastian coordinated all startup engagement activities of the SAP Innovation Center Network, including the scouting of companies for partnering and M&A, the mentoring of startups at accelerators like TechStars, Startupbootcamp, Seedcamp and SAP.io, as well as representing SAP at the German Startups Association. At SAP Research, Sebastian managed EU-funded research projects and led the “Application Engineering Group”.